No matter what the age of your child they will be learning some great literacy skills as you read the recipe together. You’ll be introducing new words and sounds to their vocabulary as well as working on letter recognition. 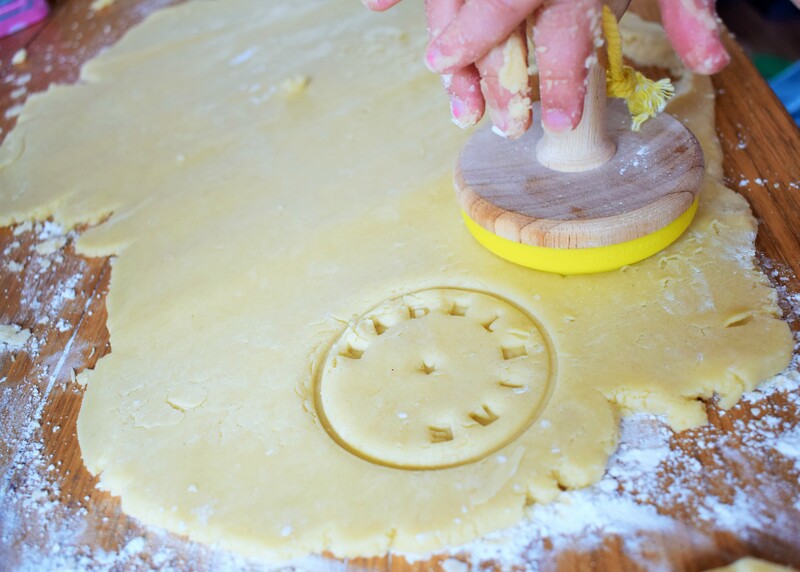 Those that are a bit older can practice spelling their name by decorating your baking with embossers or icing. Baking is the perfect activity for practicing number skills, whether that’s through counting eggs or weighing out ingredients. If you’re doubling or halving a recipe the kids can also show off their mental arithmetic. Baking is a science and is often one of our first encounters with the subject before we start school. 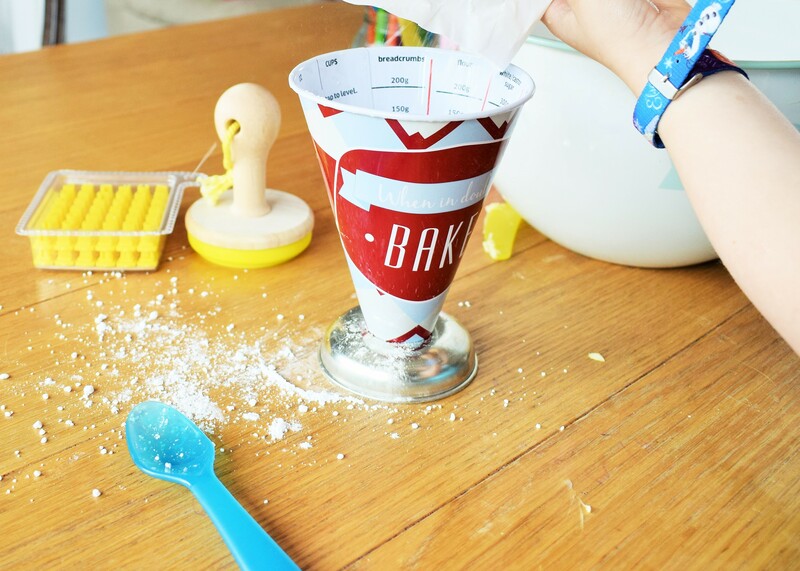 Your little one will be fascinated with how the cakes rise or the dough doubles in size and this is all down to chemical reactions. Each ingredient has a job to do to ensure the perfect rise or texture. As your children get older you can go into more detail and seeing the results for themselves will really aid the learning process. They say the key to a good relationship is communication and this is definitely true for the parent/child relationship. Spending quality time baking with your child will encourage their listening skills and test your ability to give clear instructions. It is also a great opportunity to open up the conversation to other aspects of life. A child who’s voice is heard feels respected & valued so baking is the perfect time to practice your listening skills, too. Baking in itself is a life skill. A child that learns to bake bread, pies and scones won’t go hungry in later life! Preschoolers will also be honing everyday skills such as gripping, pouring and hand/eye coordination. For those of you with fussy eaters, helping in the kitchen can encourage children to explore new flavours and textures of foods as they experience each ingredient throughout the baking process. Of course there are many other benefits to baking with kids such as practicing patience and de-stressing techniques as the cake batter goes up the wall and the dog gets covered in flour. But for me the most valuable thing is the memories we are making. 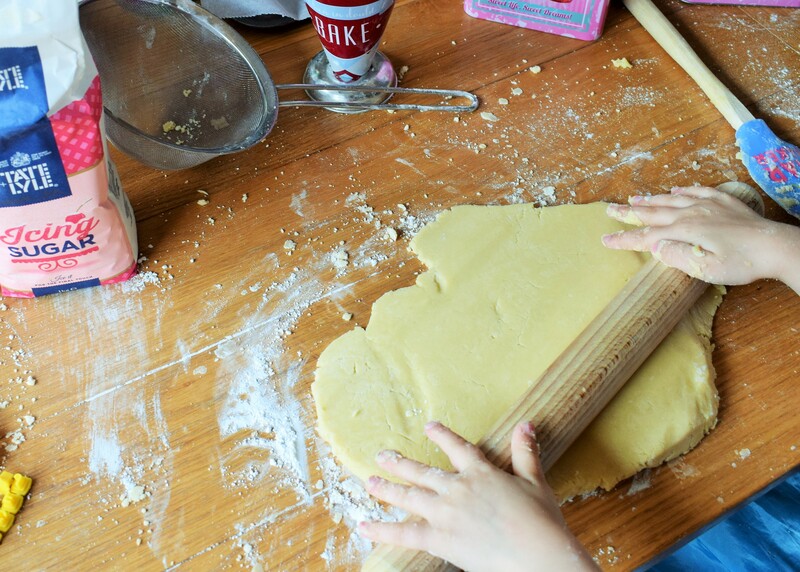 How many of you can look back fondly on times spent baking with a parent or grandparent as a kid? I want that for my two. Were you a keen baker as a child? 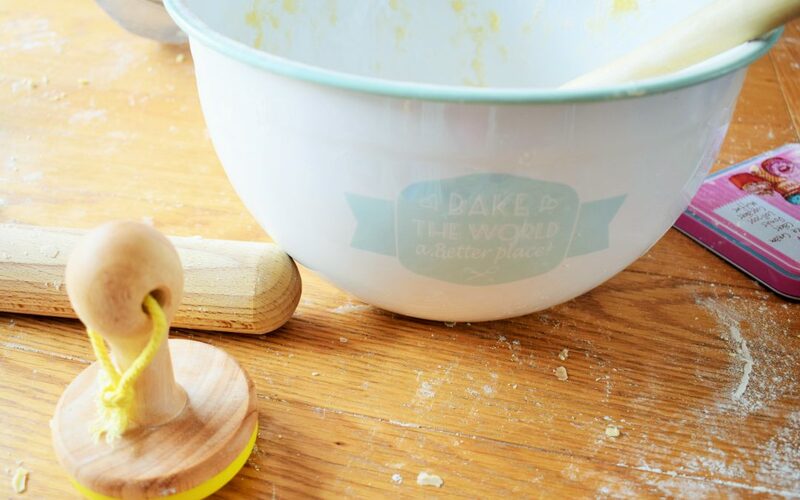 What are your favourite recipes to bake with your kids?